← Enlarge Your Tentacles, Overnight! For Free! Why yes, I did say Stephen King. Yes, that Stephen King. The King of Horror. My favorite author during those awkward pimple-riddled teen years. The writer who had the biggest influence on me as a beginning writer. My first encounter with Stephen King happened in 1982 when I was a freshman in high school. One of my new friends was carrying around a cool looking paperback. On the cover was a bandaged hand with eyes on its fingers. This was, of course, King’s first short story collection Night Shift. During study hall I read one of the tales therein (I think it was The Mangler) and immediately got hooked. King, as many people know, is heroin for book-lovers. One read is all you need to create a lifelong habit. That weekend I begged my dad to drive me to the mall bookstore. There I picked up a copy of Night Shift as well as the thickest King novel sitting next to Shift on the shelf. I wanted to get the most wordage for my money. And The Stand didn’t let me down. Just like with the stories in Night Shift, The Stand grabbed my attention from the first page and never let go. Part of King’s magic is that he takes you so far into the characters’ heads that you become them, if only momentarily. We are Legion; we are King. From that point on I became one of Stephen King’s constant readers. I bought everything he published, usually on the publishing day. I also picked up copies of his older books. Soon the shelves in my bedroom were stacked with King volumes. They also began to see titles by other authors, authors often blurbed by King: Clive Barker, Peter Straub, and Dan Simmons. Over my teenage years each of these authors (and many others) took me to worlds I’d never imaged before, or places familiar but strange and dangerous, yet always wonderful. Now, decades later, I’m no longer a constant reader. There has been the occasional King tome that I’ve never bothered to check out from my local library — Under the Dome, 11/22/63, and Joyland, come to mind — but I do read King, just not as reverently or fervently as before. Yet each time I do, I can honestly say, his magic still works. He’s The King for a reason. 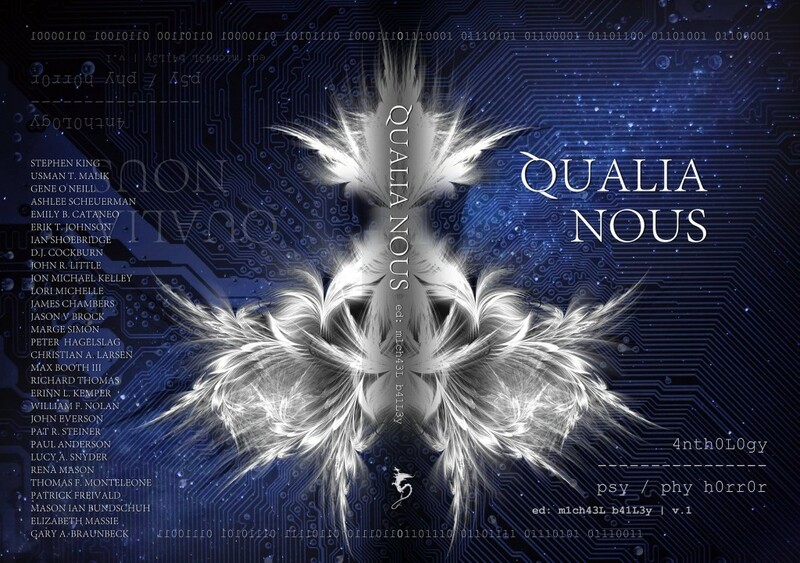 Get your trade paperback copy of Qualia Nous at Amazon. If you read “Kilroy” and want to check out more of my work, I’ve recently self-published a YA paranormal/urban fantasy bromance titled wryd. 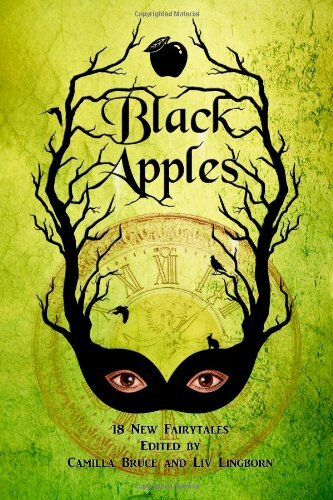 You can purchase a Kindle copy HERE. 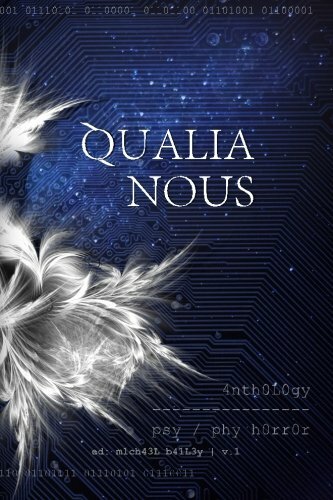 Posted on September 1, 2014, in Fiction, Science Fiction and tagged anthology, Bram Stoker Winners, horror, novelette, Qualia Nous, science fiction, short stories, Stephen King, Written Backwards. Bookmark the permalink. Leave a comment.